Construction in the GCC will increase in value despite a slight dip in the overall contract awards this year, according to the man behind the region’s biggest construction event. The report, titled GCC Construction Industry – Trends and Challenges for 2015 says the value of contract awards this year in the GCC could reach over $194 billion. That’s two billion down on last year, but lower oil prices will mean building materials and transport costs will fall and that will filter down to contract values. White said: “A lot has been said about how oil prices might affect construction markets. But each of the GCC nations has continued to invest heavily in infrastructure, housing, and healthcare. In preparation for steadily increasing demand for certified equipment, building materials, and expertise, The Big 5 will increase in size again in 2015. This year, the show will fill the brand new hall space at World Trade Centre with a section called The Big 5 Focus. As in previous years, two major shows will be co-located with The Big 5. These are Middle East Concrete 2015 and PMV Live 2015, the show for all mechanical vehicles involved in construction. Nathan Waugh is dmg events’ Portfolio Director for the two shows. He said: “The global construction equipment market is forecast to reach US$241 billion by 2020 and growth in the Middle East is a major part of this figure. 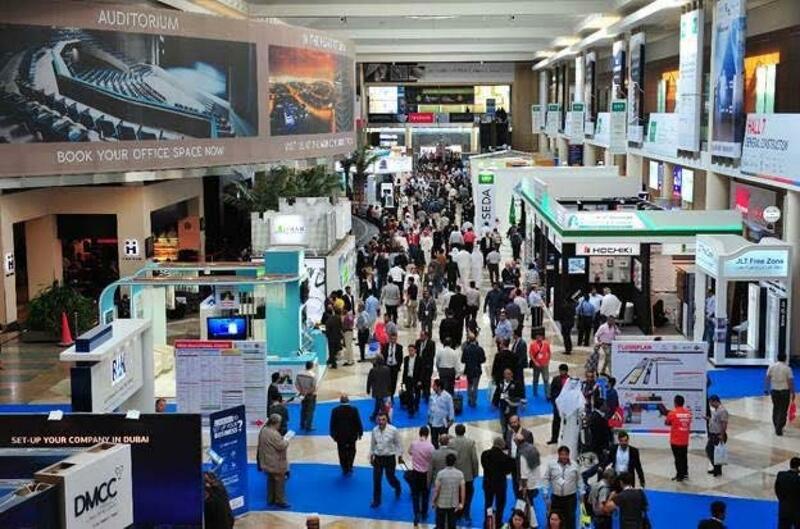 The Big 5 Dubai 2015, together with Middle East Concrete 2015 and PMV Live 2015, will run from November 23-26 at the Dubai World Trade Centre.